Protests are planned for La Paz on Thursday 6th December, followed by a nationwide strike on Monday 10th December. Expect disruption and travel delays. If you come across a road block or other barriers, do not attempt to cross it. 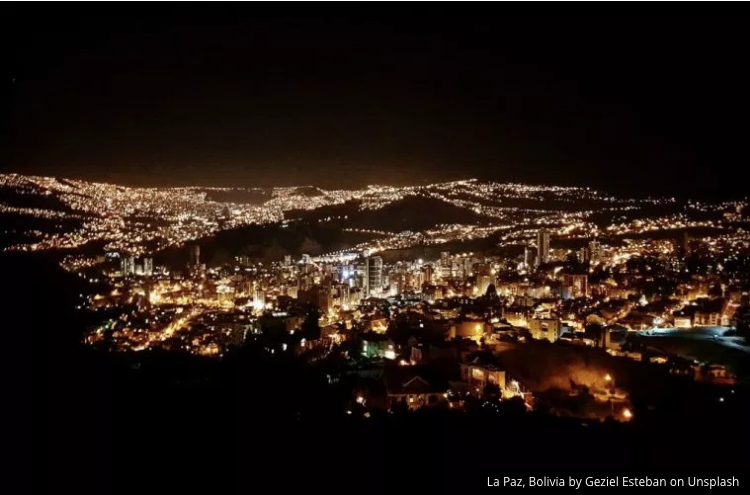 Bolivian Thoughts opinion: As a Bolivian, I have to apologize to all our dear visitors for this inconvenience. We are fighting for our Democracy, we do not want to become another Venezuela, let alone Somalia. 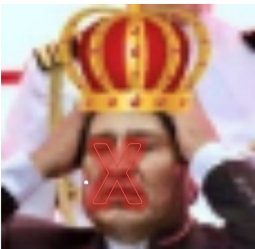 The coca caudillo simply does not want to leave office, after over 90 Bolivians dying because of police brutality and governmental aggression, after over $160 billion dollars wasted and a National Referendum on 02/21/2016 where we said NO more evo … we need to fight now, as he controls ALL State powers and has become a ruthless despicable autocrat!